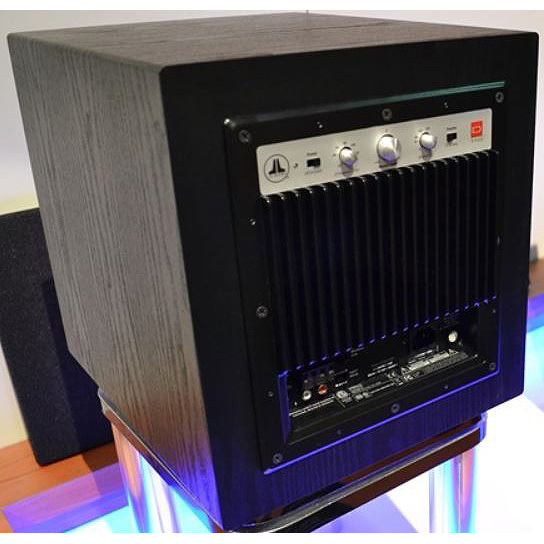 In 2015, JL Audio are introducing a pair of remarkable powered subwoofers. 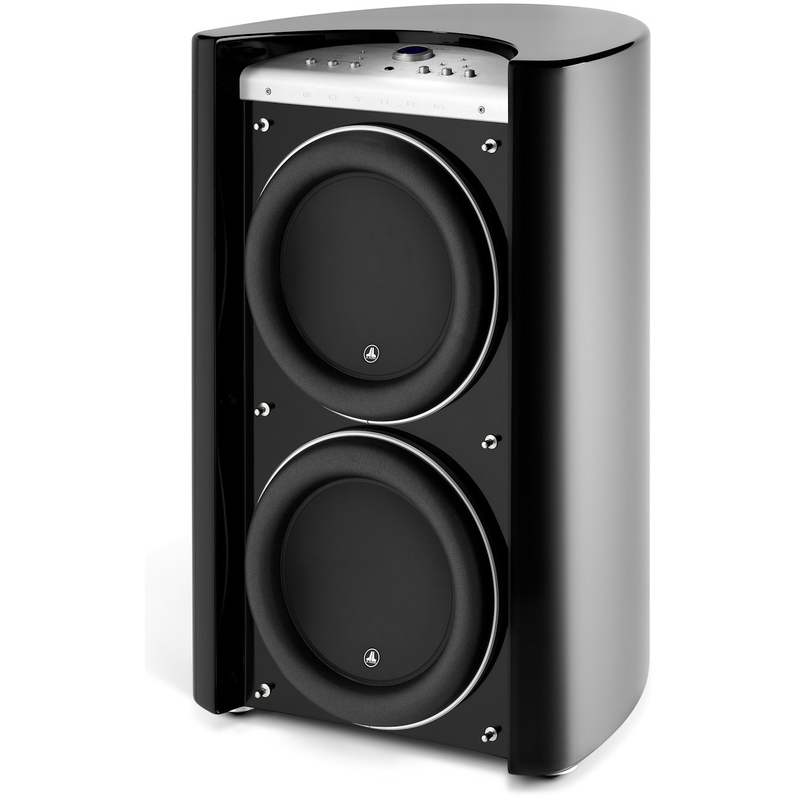 They deliver unprecedented levels of subwoofer performance at prices well within the reach of any serious audio enthusiast. 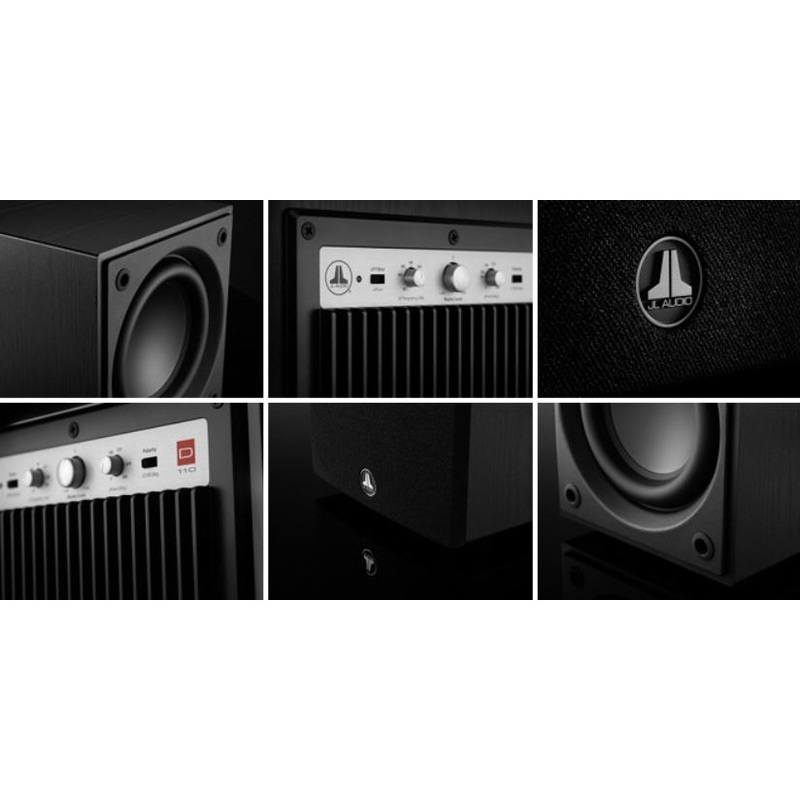 The Dominion™ powered subwoofers benefit from JL Audio’s expertise in driver and amplifier design to arrive at a unique solution for applications requiring a compact, more affordable subwoofer. Unlike any other product in its price class, the Dominion™ powered subwoofer employs a purpose-engineered, long excursion driver, built on JL Audio’s exclusive DMA motor optimization technology. 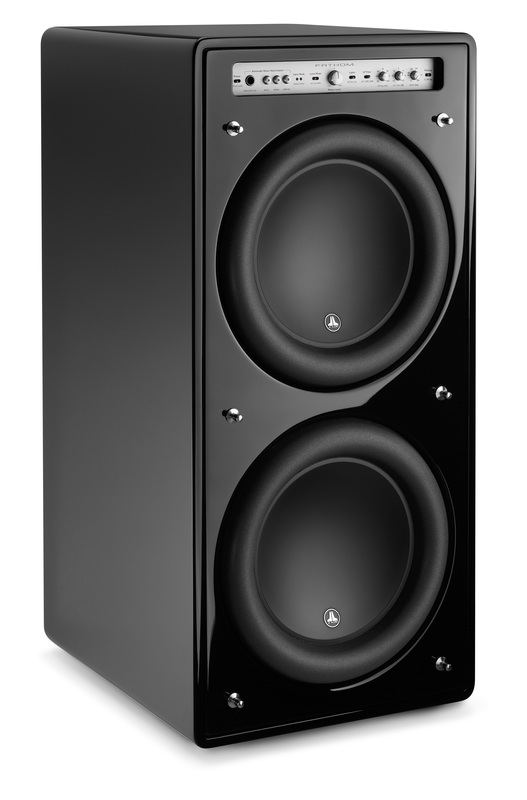 This leads to reduced distortion at higher output levels, as well as improved dynamic tracking and resolution. 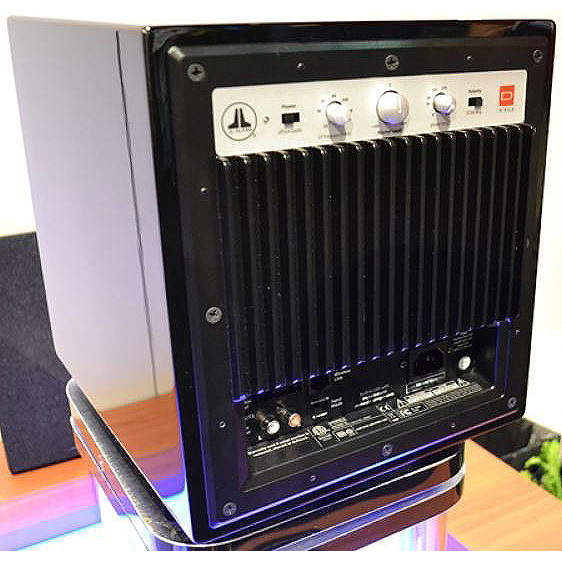 The Dominion™ amplifier is also purpose-engineered, featuring an advanced Class D design, with a tightly-regulated switching power supply (another rarity in this price class). 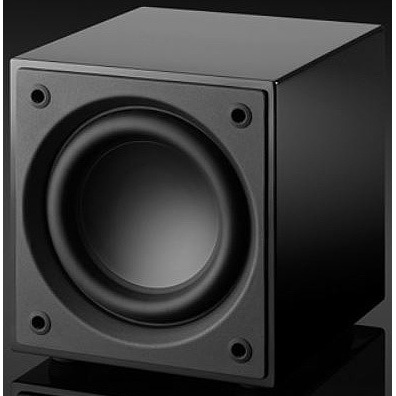 These technologies ensure that the Dominion™ powered subwoofer remains in its comfort zone, well past the point where most small subwoofers run out of power or driver capability. 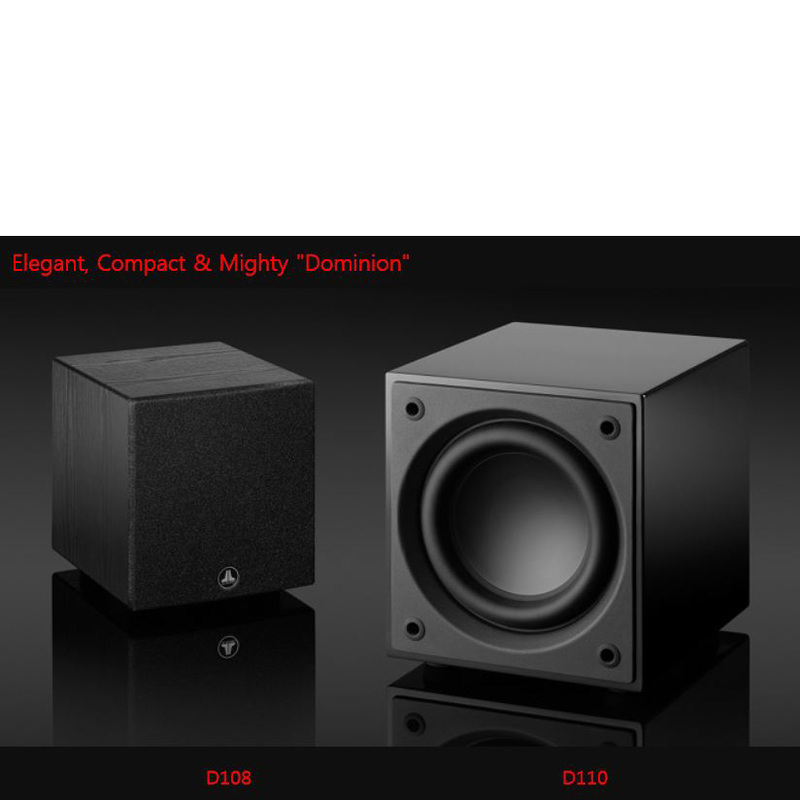 Dominion™ powered subwoofers can be used in full home theater systems, media room systems, dedicated two-channel music systems, desktop audio workstations and small recording studios, just to name a few potential applications. 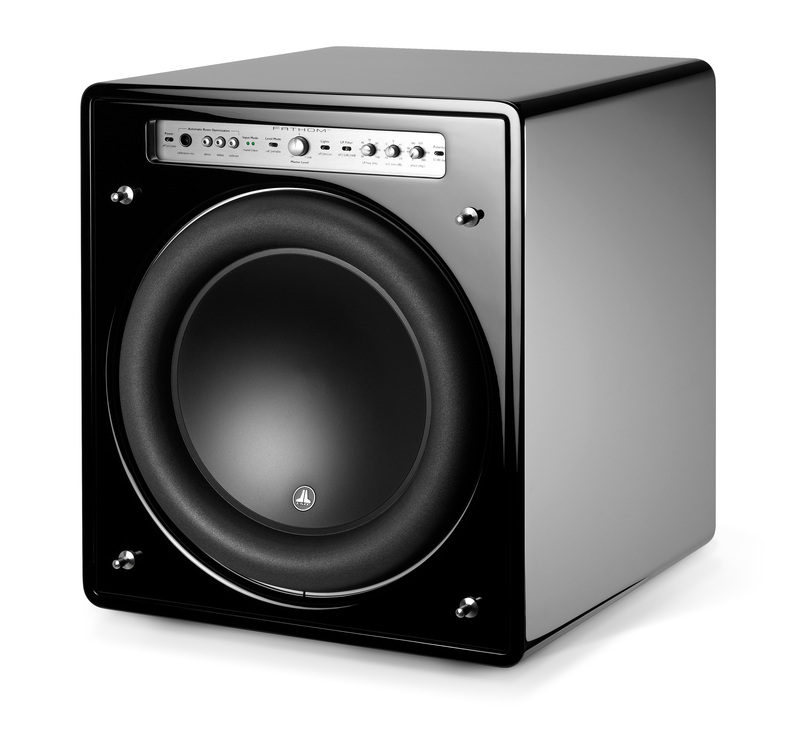 High-level inputs even make it possible to add a subwoofer to systems lacking line outputs. 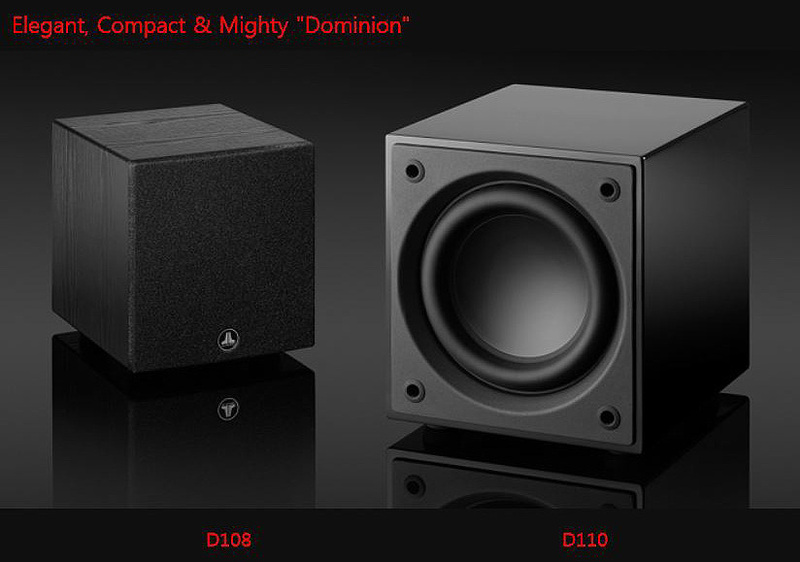 Every Dominion™ powered subwoofer is precision-built in JL Audio’s U.S. factory to deliver years of listening enjoyment.